Our Customer Photo Favorable Comment Best stainless steel wing nut anchor bolt for construction fastener bags+cartons+pallets according to customer ' s requirement,Best stainless steel wing nut anchor bolt for construction fastener bags+cartons. Favorable Comment Best stainless steel wing nut anchor bolt for construction fastener bags+cartons+pallets according to customer ' s requirement,Best stainless steel wing nut anchor bolt for construction fastener bags+cartons. Favorable Comment Best stainless steel wing nut anchor bolt for construction fastener bags+cartons+pallets according to customer ' s requirement,Best stainless steel wing nut anchor bolt for construction fastener bags+cartons. 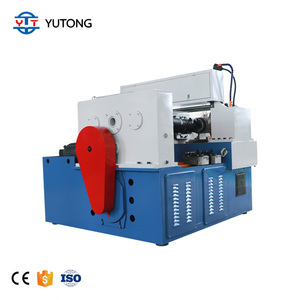 Yafeng aims to provide excellent quality and reasonable price machines always. Yafeng will transcend itself,continue to create value for customers and provide better technologies,product and service. 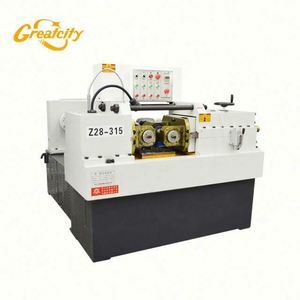 We are going to serve with best machines and best prices . 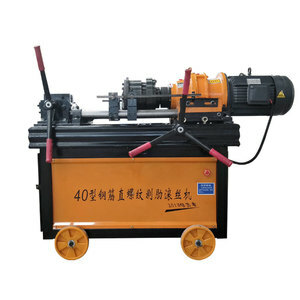 Alibaba.com offers 15,219 rebar threading machine products. 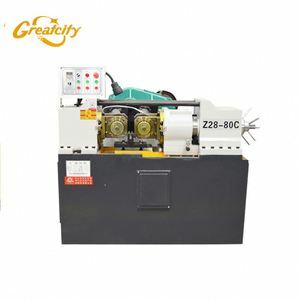 About 51% of these are thread rolling machines, 4% are metal forging machinery, and 2% are other metal & metallurgy machinery. 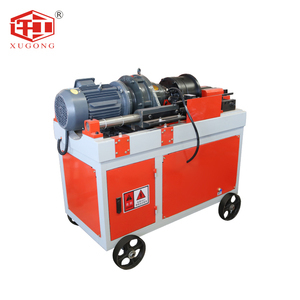 A wide variety of rebar threading machine options are available to you, such as free samples, paid samples. 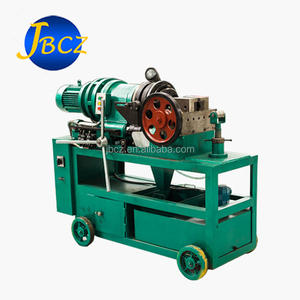 There are 15,219 rebar threading machine suppliers, mainly located in Asia. 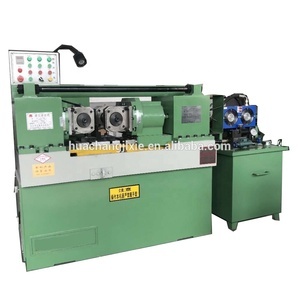 The top supplying country is China (Mainland), which supply 100% of rebar threading machine respectively. 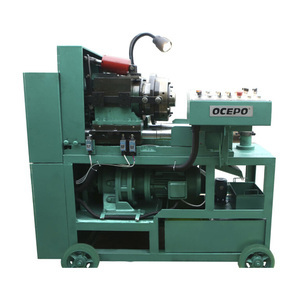 Rebar threading machine products are most popular in Mid East, Domestic Market, and North America. 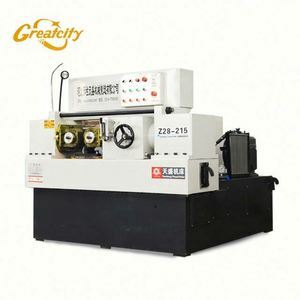 You can ensure product safety by selecting from certified suppliers, including 6,470 with ISO9001, 1,002 with Other, and 21 with ISO14001 certification.